India is an epitome of culture and abode for many incredible tourist places to visit. It is a 7th largest country in the world and attracting numerous tourists every day from all corners of the world. Here, we have listed "25 best tourist places to visit in India" that you must visit at least once in your life time. 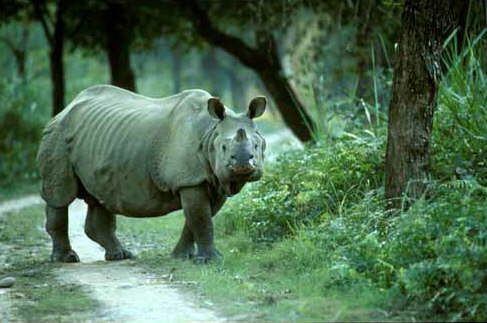 "5 Wildlife Sanctuaries in India"
Note: Additional fees for cameras, video and filming. Parasailing is a popular water sport in Goa and it’s a hobby for many adventure lovers. Himalayan Trekking gives a wonderful experience for those who really want to enjoy the frozen rivers and camping at high altitude places. Neemrana Flying Fox is the first zipline adventure sport in India, located in Alwar district of Rajasthan. River Rafting at Rishikesh is an amazing adventure sport experience that you should do at least one time in your lifetime. 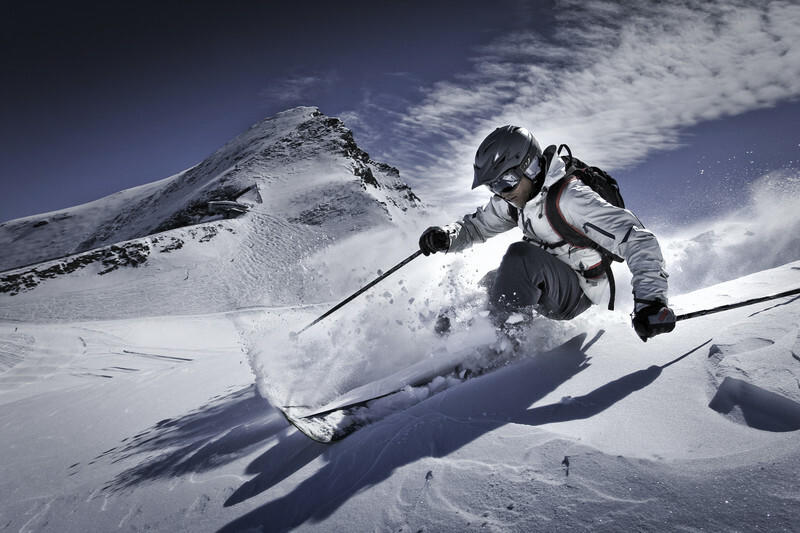 Auli is one of the most favorite places for skiing lovers. You can enjoy snow falling and skiing if you go in a Nov – March season. Taj Mahal, a beautiful attraction located in Agra, renowned as a wonder of world, symbol of love and a heritage monument of India. Khajuraho temples and other monuments near these temples show the greatness of Ancient Indian Architects. These temples made by sand stone and attract many visitors with its architect beauty. Temples in Khajuraho are grouped in three separate geo regions called eastern, western and southern. Located in Aurangabad district of Maharashtra, and attracting many visitors around the world. These monumental caves are recognized as World Heritage Sites by UNESCO. Mahabalipuram is also known as Mamallapuram, located in the state of Tamilnadu. Single rock monuments, carved stone on temples and beach attracts so many visitors to this place. Mount Abu, Only hill station in Rajasthan, is famous hill station situated in “Aravalli Ranges” of Rajasthan. Mount Abu forms almost 9km wide, 22 km length rocky plateau. 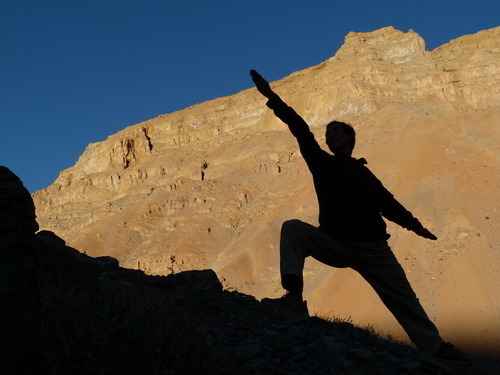 Highest peak on the mountain is Guru Shikhar which is at an altitude of 5650 ft. Nearest Railway station to Mount Abu is ‘Abu Road’ which is at a distance of 27 km. 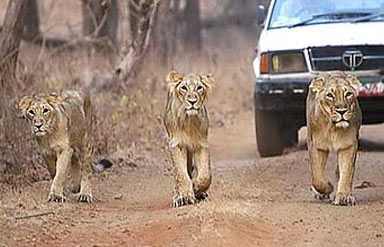 Another attraction near Mount Abu is, Mount Abu Wildlife Sanctuary which has a variety of flora and fauna. 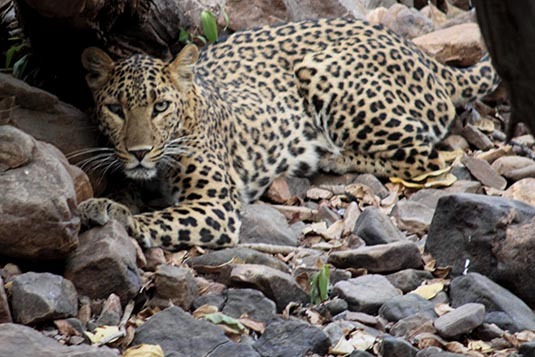 Sambhar, Jungle Cat, Small Indian Civet, Wolf, Hyaena, Jackal, Indian Fox, Common Langur, Wild Boar, Bear, Pangolin, Common Mongoose, Indian Hare, Sloth Bear, Porcupine And Hedgehog. 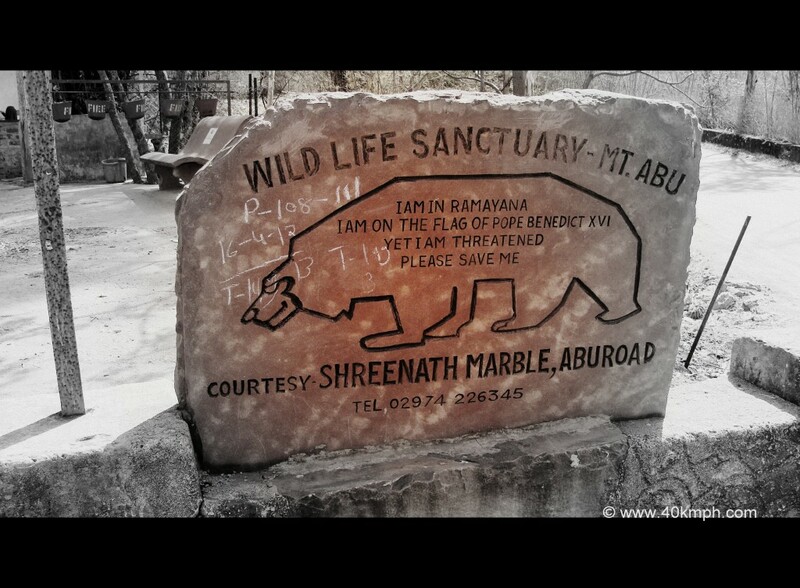 Mount Abu wildlife sanctuary holds almost 250 different species of birds. 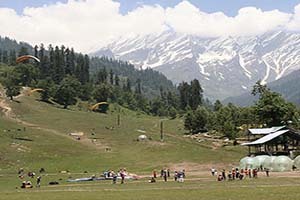 Kullu Manali, renowned for honeymoon spot, located in Himachal Pradesh, and attracting more and more visitors from all over the world. Snow fall, ice games, camping and skiing are the important activities you should not miss while visiting Kullu and Manali. 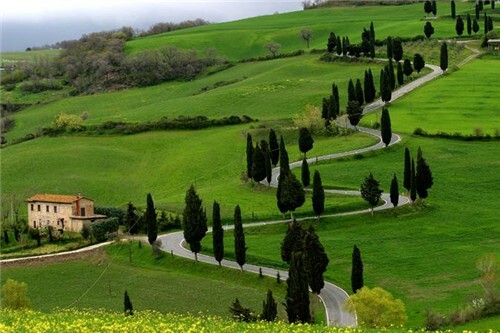 Ooty, also known as Udhagamandalam is a favorite place for those who love greenery, chilled weather, plantations and sanctuaries… Ooty is also popularly known as “Queen of Hill Stations”, which nestled deep within Nilgiri hills of Tamilnadu. 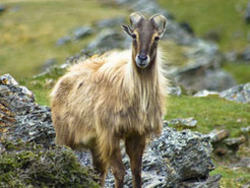 It is also one of the famous among Best Honeymoon Spots of India. Kodaikanal is also a popular hill station and a honeymoon spot that located in Dindigal district of Tamilnadu. Most of the economy of Kodaikanal is based upon hospitality and tourism. Kodaikanal Lake, Berijam Lake and Palni hills are the important attractions in Kodaikanal. Darjeeling is a popular tourist destination and a hill station, located in Mahabharat Range of lesser Himalayas at an altitude of 6710 ft.
Mussoorie is a wonderful hill station destination that located at an average altitude of 2000m, in the north Indian state, Uttarakhand. "5 Religious / Pilgrimage / Spiritual Destinations"
Char dham is the name of four Hindu temples in India. 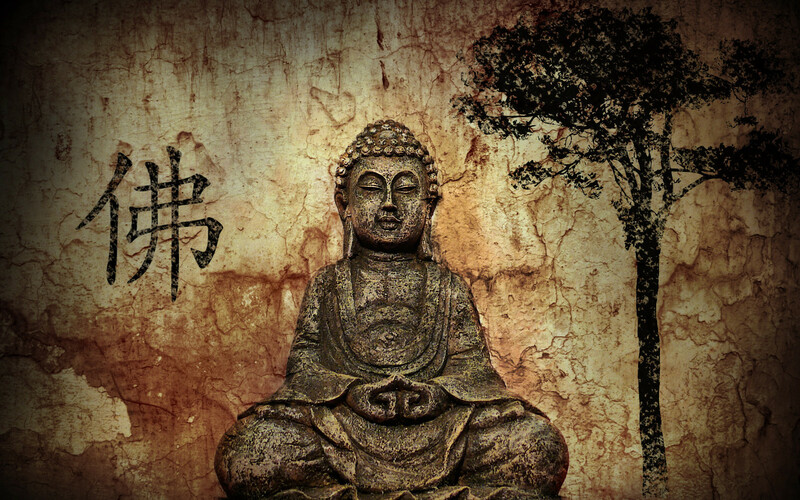 Bodh Gaya is one of the most sacred buddhist pilgrimage in the world, located in the Indian state of Bihar. This is the place where Buddha attained supreme knowledge and enlightened under the Bodhi tree. 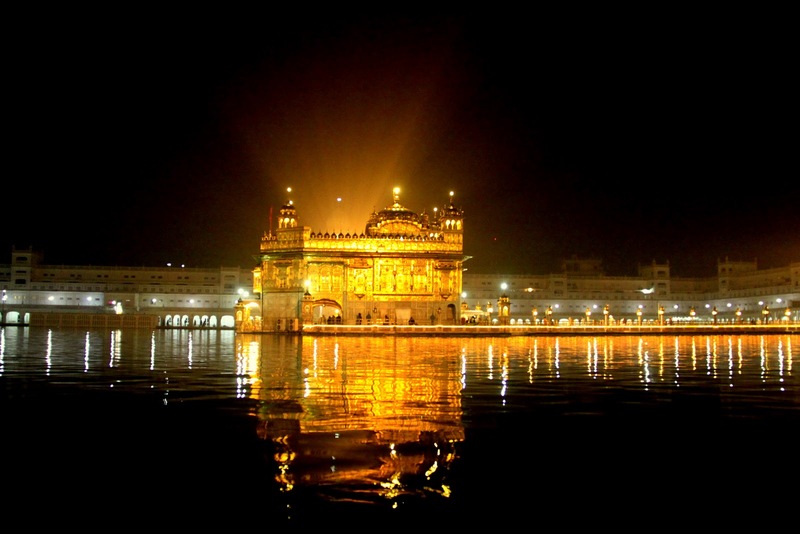 Harmandir Sahib is a world famous and biggest Sikh pilgrimage center located in Amritsar, India. This largest sikh pilgrimage attracting more than 1 lakh visitors per day, which is more than the Taj Mahal’s daily visitors. This historical temple was constructed by 5th Sikh guru “Guru Arjan Sahib” during 16th century. Click here for more details about timings, rooms and accommodation of Golden Temple. Jama Masjid of Delhi is one of the largest mosques in India, built by Shah Jahan during 17th century. There are 3 entrances to the courtyard, on the east, north and south. This mosque is located on a hillock and it has almost 700 steps to enter into the mosque from eastern gate. Also called as Pavapuri Tirth Jiv Metri Dham, is situated in Sirohi district of Rajasthan. The name of Tirth derived after Pavada Agriculture wealth in this region. Being a largest Jain temple in Rajasthan, this attraction attracts so many visitors around the world.